While short sales are typically more complicated than your average real estate transaction, the short sale process will be managed by your short sale Realtor®. As the seller, the most important decision you will make in the short sale process will be choosing the right short sale Realtor® to manage your short sale. That is where the Short Sale Specialist Network comes in handy! Like with a regular real estate transaction, your short sale Realtor will be responsible for listing your home, managing the offer process, handling the paperwork, walking you through the process, and closing the deal. However in a short sale, the Realtor® also has a large number of additional duties that he/she must perform in order to ensure a successful short sale. In addition to standard Realtor® tasks, your short sale Realtor® will also be responsible for helping you put together your short sale package, They will also work in negotiating with your lender, working to ensure that the lender accurately valuates your home, and many more duties that involve expertise unique to Realtors who have spent years working with short sales. Without the right experience and knowledge, your Realtor may not be able to successfully close the short sale on your home. Because any real estate agent can take a short sale listing, many homeowners mistakenly believe that any Realtor® can successfully close a real estate short sale. The truth however, is that the short sale process has a number of pitfalls that require the expertise of an experienced short sale specialist to navigate. From choosing the right offer, to ensuring that the short sale package is complete, to working with lenders to negotiate a short sale agreement, to ensuring that the bank is accurately valuating your home, most aspects of the short sale process – from offer to approval – require a high degree of experience and specialization unique to short sales. Below, we’ll examine some of the key areas where an experienced short sale specialist can make the difference between a successful short sale and an unsold home. 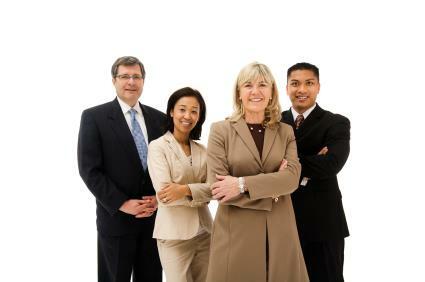 One of the key roles of a Realtor in a short sale is to market the property and accept an offer. However, unlike in a standard real estate transaction, the Realtor is not looking to accept the best offer possible for the seller, but rather the best offer possible for the lender. The offer not only needs to be high enough for the lender to accept, but oftentimes it also needs to be presented in a way that the lender is likely to accept. This isn’t always as easy as it seems. For example, lenders are generally unwilling to accept an offer received shortly after listing, as the lender will see this as a sign that the Realtor could have extracted more value for the property. An experienced short sale Realtor might list the property at slightly higher than market value and let the property sit for a couple weeks before dropping the price. This way once the seller accepts a fair offer, the lender will see the property’s marketing history and agree that the accepted offer was the best offer the Realtor® could obtain. Knowing how to property screen buyers to determine their willingness to wait out the process is also critical. In order for the lender to approve the short sale, the lender will need a hardship letter as well as documentation showing that the seller experienced a hardship that affected his ability to pay his monthly mortgage payment, and that the seller has insufficient assets and income to meet his current and future debt obligations. 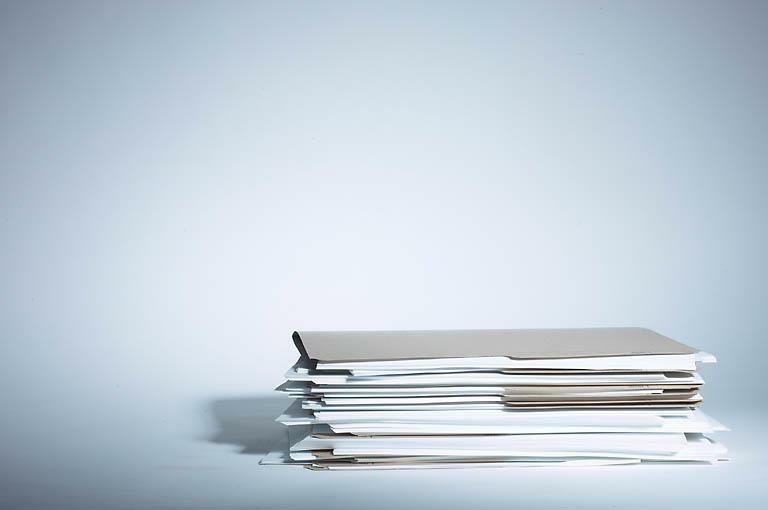 Many lenders have very specific requirements about the type of documentation needed. One of the most common reasons for banks to reject short sales is an incomplete short sale package. An experienced short sale expert will have worked with your lender before and will be familiar with the documentation needed. Another important part of the short sale process is the short sale negotiations. Here, your Realtor® will work with your lender to ensure that the terms of the short sale agreement are favorable to you. This can include negotiating for debt forgiveness, or even cash incentives for choosing a short sale over foreclosure. An experienced short sale negotiator will know how to leverage the seller’s position to obtain the most favorable terms for their client. This requires experience working with the various lenders over many years and isn’t a skill that can be obtained through any training course or book. In a short sale, BPOs, or broker price opinions, play a vital role in the short sale approval process. A BPO is the valuation method used by your lender to determine the worth of your home. 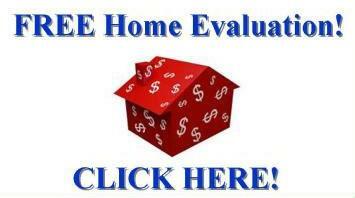 This valuation is used to decide whether or not to approve the short sale. But unfortunately for sellers, BPOs can often be an inaccurate representation of the real world price of a home. An experienced short sale specialist will have the savvy to ensure that the broker has all the information he/she needs to make an accurate valuation, and will also work to dispute the bank’s valuation if necessary. This might be done through offering comparables, showing documentation of any repairs or defects that might lower the home’s value, using marketing history to the seller’s advantage, and more. Without an experienced short sale specialist on the homeowner’s side, an over inflated broker price opinion can derail a short sale, even when the short sale offer accurately reflects the fair market value of the home. 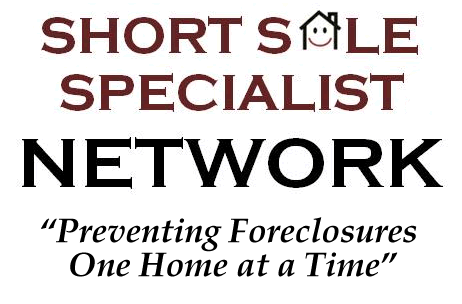 When choosing a short sale Realtor, you want to hire a short sale specialist with many years of experience handling short sale transactions. Ensure that your short sale Realtor has successfully closed a number of short sale listings, that the short sale Realtor has experienced working with your lender, and that your Realtor has a plan to deal with any 2nd junior lien holders (if there are any). By ensuring that you hire an experienced short sale Realtor with plenty of successful short sale closings in his/her back pocket, you maximize the chances of a quick sale and your chances for avoiding foreclosure and receiving a fresh start. Contacting our Network of highly experienced Short Sale Specialists is a great start to a successful short sale! 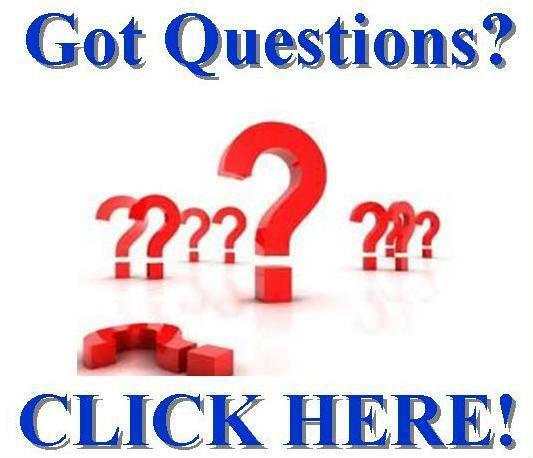 Ask a local short sale specialist!